Yale University economics professor William Nordhaus, who won the Nobel prize in economics for linking climate change and economics, says there’s “pretty widespread acceptance” of climate change science outside the U.S. But he’s optimistic that the United States will come around. Nordhaus says bringing countries together to solve the climate change problem is the “last frontier” for the issue, arguing that the science has been settled. He warns it will be very difficult to have an international agreement without the U.S. participating, predicting the country will have to revisit the issue “in a couple of years” after a new administration is in place. One of the winners of this year’s Nobel Prize in economics says he ignored two telephone calls, thinking they were spam calls, before the Swedish Royal Academy of Sciences was able to get through to him. 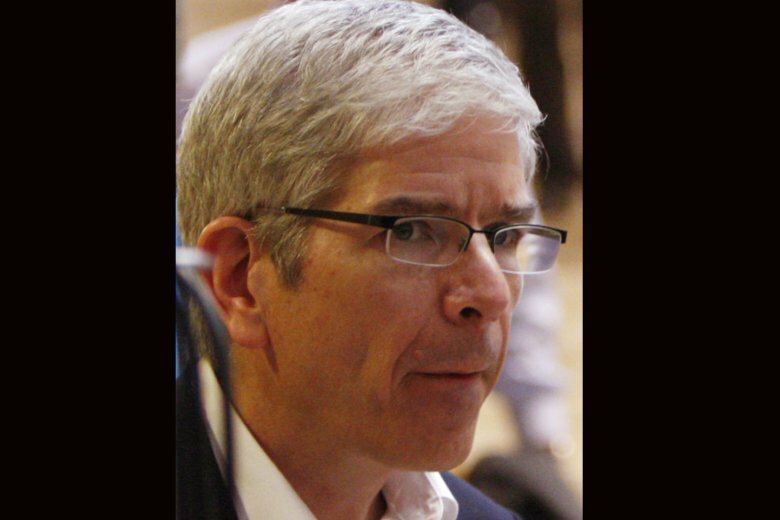 Romer teaches economics at New York University, where he founded the Stern Urbanization Project, which researches how policymakers can harness the rapid growth of cities to create economic opportunity and undertake systemic social reform. Romer also works with civic innovators as director of NYU’s Marron Institute of Urban Management. The university says he founded Aplia, an education technology application where students have submitted more than 1 billion answers to homework problems. He won the prize together with William Nordhaus of Yale University for separate research. A faculty member at Yale University since 1967, Nordhaus’ research has focused on economic growth and natural resources, and the economics of climate change. His economic approaches to global warming include modeling to determine the efficient path for coping with climate change. He’s also studied wage and price behavior, health economics, augmented national accounting, the political business cycle, productivity, and the “new economy.” His current work on what he calls his “G-Econ project” promises to provide the first comprehensive measures of economic activity at a geophysical scale. Two researchers at American universities have been awarded the Nobel Prize for economics. Yale University’s William Nordhaus was named for integrating climate change into long term macroeconomic analysis and New York University’s Paul Romer was awarded for factoring technological innovation into macroeconomics. They will share the 9-million-kronor ($1.01 million) prize. The award that concludes this year’s series of Nobel prizes came about seven decades after the others. When Swedish industrialist Alfred Nobel established the prizes in his will, economics wasn’t one of the undertakings he wanted honored. The Nobel Memorial Prize in Economic Sciences was established by Sweden’s central bank and first given out in 1969. Whether economics is a genuine science in the sense of the Nobels awarded for accomplishments in medicine, chemistry and physics can be debated; the award often goes to work that has a high level of abstraction. Last year’s win by American Richard Thaler was unusually accessible to the layman — his work studied the human irrationality that can mess with economic theory. The 9-million-kronor ($1.01 million) prize will be announced Monday.